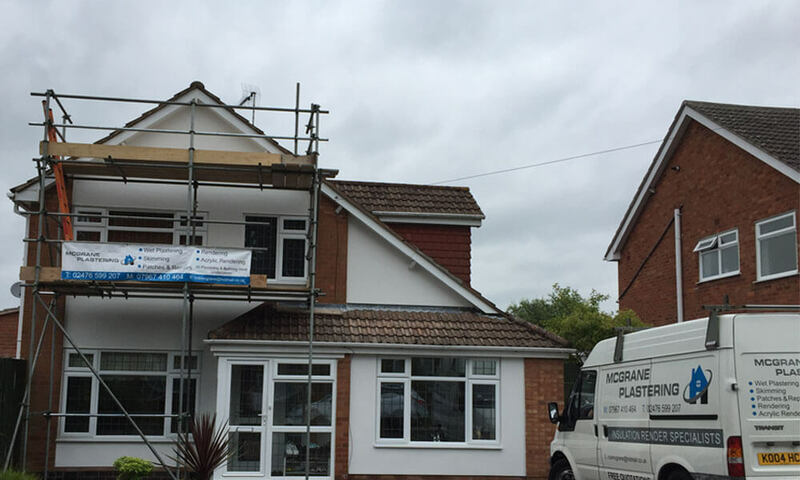 We are a well established Coventry based firm, McGrane plastering has a reputation for excellence and only the best results for all aspects of plastering and rendering. 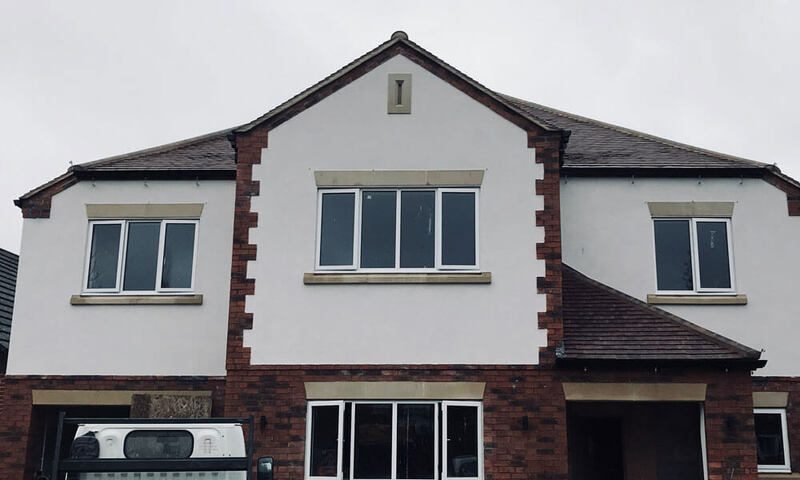 Our work ranges from rendering big commercial projects to single box room domestic plastering, so no job is too big or too small. 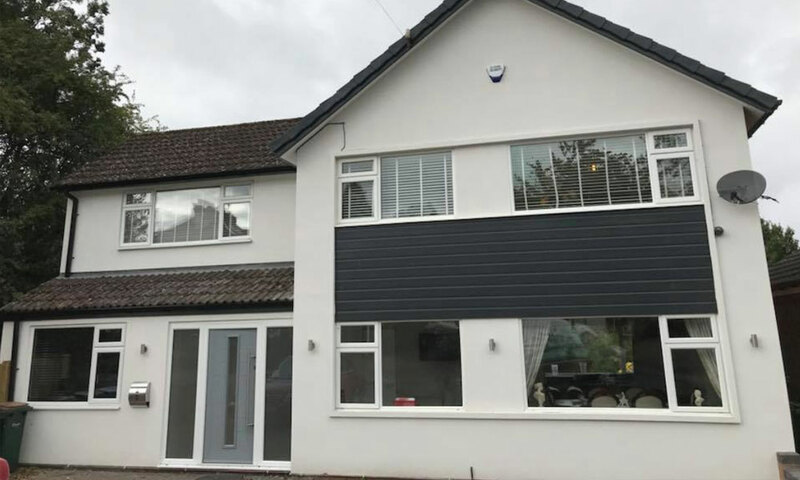 Our aim is to make sure are customers are completely happy every time with all work carried out to the highest quality and this is the reason we maintain such a good feedback and customer base. 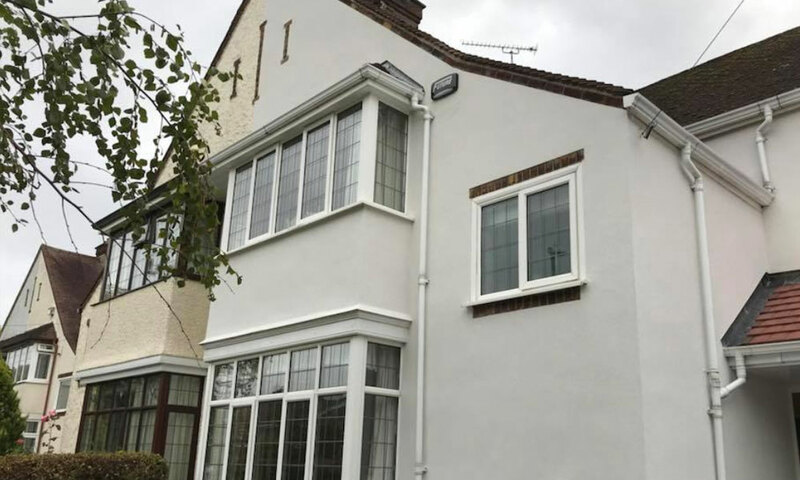 With our experience of working with traditional render, silicone render, monocouche render, pebble dashing, brick render, external wall insulation, plastering, dry-lining, damp-proofing, floor screeding and solid plastering and everything in between, McGrane Plastering are confident that we will give you the best possible finish – so confident all work comes with a guarantee! Rob has recently done some plastering for us and it looks great! We’re really pleased with it – thank you for a great job and for leaving it so clean and tidy! If you have any rendering or plastering queries and projects that you would like some advice on or a free, no obligation quote, please get in touch using the form below or the contact details at the top of every page.